Another interview from the creator of LiteCoin, Charlie Lee criticizes CrptoKitties! While Charlie criticizes CryptoKitties he has some valid explanation why CryptoKitties is not one of the best use of Etherem based Daaps and why Blockchain is not really required to build something like CryptoKitties. 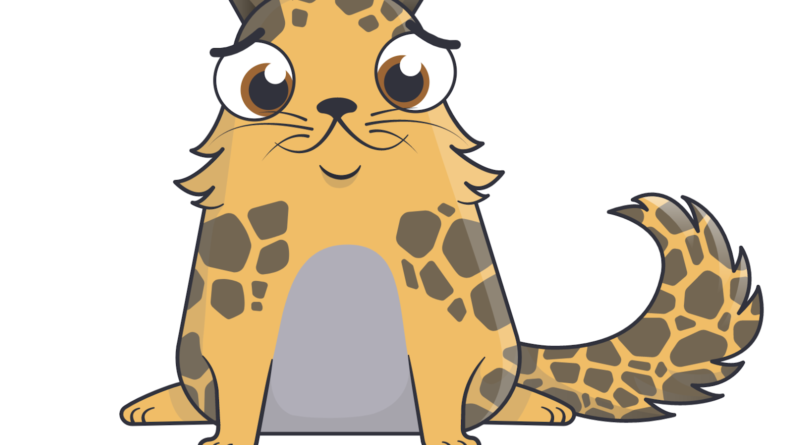 CryptoKitties are Digital Kittens(Digital Assets) that are built on the Ethereum Blockchain where you can purchase these kitties and breed them and sell them off in the CryptoKitties market. The app was such a success that it actually slowed down the Ethereum Blockchain for real! Now taking down a network that is decentralized is something big. “You don’t need a public Blockchain to do something like CryptoKitties.” It is backed up by a public Blockchain which costs a lot to run because it is fully decentralized and anything that is decentralized is more inefficient as compared to the decentralized systems. You don’t actually need a public Blockchain and all the inefficiencies that come with it in order to do something like CryptoKitties, its a really fun use case but the problem is it doesn’t scale(it has scalability issues). For example, Google or Amazon can build a smart contract on the Ethereum Blockchain and you can still purchase, breed and sell CryptoKitties, where a centralized server would be far more efficient to carry on a concept like CryptoKitties. People would still trust on the platform provided by Google or Amazon to run CryptoKitties, you would not require a level of anonymity in order to trade kittens online and centralized servers would provide better solutions to these kinds of use cases as they would have lesser issues of scalability. 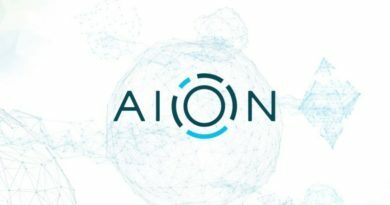 And we believe its true to some level, not many applications would require a trustless system where you would actually need a decentralized system and the kind of use cases built on them are really experimenting on how the can make use of the Blockchain Technology because of there a lot of issues with the Blockchain like the scalability issue being one the most important of all, and apps built on top of that would have credibility only if the could scale up as the use case gets a level of credibility after some time. What would be valuable for a Decentralized System? Decentralized systems like Blockchain are inefficient in a lot of ways, in a Blockchain, there is the replication of data on every node as every node has to keep the data in order to validate the blocks, a centralized system where the database is centrally located would not have the replication of the data and there are few applications that would actually require a decentralized system and one of them is money. 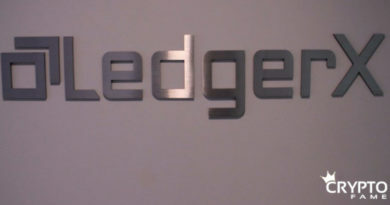 LiteCoin is also focused primarily on money. And the transfer of money in this platform is Censorship resistant and that’s the real value that Blockchain adds up to money being decentralized. What do you think about the Decentralized Systems and CryptoKitties, do let us know in the comments section.